Cholesterol is hazardous for health and responsible for raising life-threatening conditions. Smoothies and juices can be of great help in maintaining healthy lipid profiles. These are heart-friendly drinks, anything which lowers cholesterol in body and blood is heart’s best friend as it improves its health and keep it strong. Here we have listed few recipes of healthy juices and smoothies for lowering cholesterol which can be great breakfast or snack between meals to protect heart and health. You will also find recipes for smoothies to lower cholesterol which can be included a part of daily diet to complete the nutrition and eat healthy instead of high cholesterol junk foods or fast-food. Avocado apple smoothie is nutritious and one of the reliable smoothies to lower cholesterol. Take one cored apple of medium size, half of peeled medium sized avocado, 2 tablespoons of hemp seeds, 2 cups of baby spinach and 8 ounces of unsweetened almond milk. Put all the ingredients in the blender and blend till you have a smooth mixture. Pour in the glass and drink, you should not feel the need of adding anything extra to sweeten the taste but if you do feel add honey in small quantity. 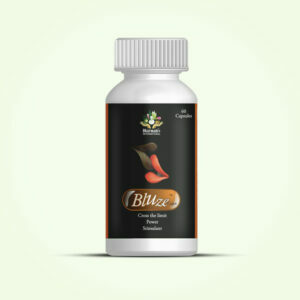 This packed with minerals and nutrients and is quite filling, it lowers cholesterol and keeps body energized and strong. If its summers you not only need smoothies to lower cholesterol but also chilled drinks to maintain you cool. Drinking beverages is hazardous so in place of these prepare a power-packed cholesterol lowering drink which will also provide you freshness and relief from heat outside. Take one cup full of peeled pineapple pieces, one peeled and deseeded mango and orange, 2 cups of kale chopped and torn into pieces, one teaspoon of grated ginger and 4 ounces of fresh water. Put all the ingredients and blend, you can toss in few ice cubes too to make it chilled and drink. 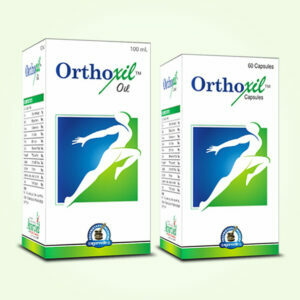 It will refresh you and will also provide much needed energy along with cholesterol lowering properties. You can prepare another smoothie to keep your cholesterol levels healthy and nutritional intake higher. To prepare this you will need 10 strawberries, 8 ounces of unsweetened almond milk, one and a half peeled banana and three teaspoons of fresh lemon juice. Take 3 large collard leaves and remove their stems and soak 2 tablespoons of chia seeds for 5 minutes. Put all the ingredients in a blender and blend till you get an even paste. This is tasty and highly nutritious drink along with powerful abilities to lower cholesterol levels. If you do not want something as filling as smoothies you can go for juices which are light and fit-in between meals without disturbing your eating pattern. 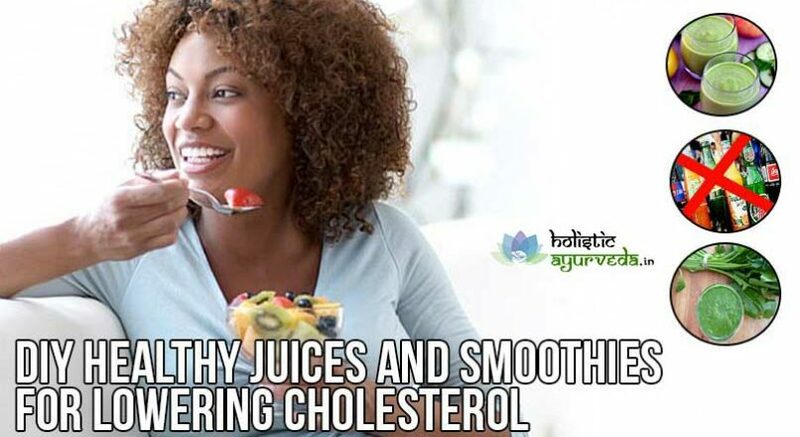 Here are few recipes of healthy juices for lowering cholesterol. Take 2 green apples and peel them off, remove the seeds too, take 6-8 stalks of celery and one peeled cucumber. Add these to a blender, you can add some filtered water to make juice even smoother or ice cubes if you want it cold. The combo of apple, celery and cucumber is good for metabolizing harmful fat. Carrots too are good foods for lowering cholesterol and gaining solid nutrition. Take two carrots just scratch off the upper layer to get rid of debris and dust, peel-off 2 green apples and chop 8-10 kale leaves, add these to a blender, squeeze half lemon over these and blend. Berries are wonderful sources of nutrition and variety of enzymes which are essential for healthy fat metabolism. These provide one easy and fast recipe. Add one cup each of blueberries, cranberries, raspberries, strawberries and add half cucumber peeled. Blend these with ice cubes or without them to get wonderfully tasty healthy juices for lowering cholesterol. Grapefruit is popular for its tasty juice, it is also part of healthy juices and smoothies for lowering cholesterol. Take one peeled grapefruit, 2 ribs of celery and half inch long piece of grated ginger, add one or two teaspoons of lemon juice and blend. 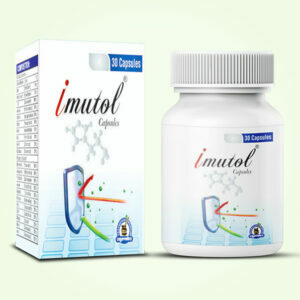 Drink this for gaining healthy lipid profiles and pack of nutrition. To get another smoothie for tropical climatic conditions take half cucumber with peel and cut into pieces, one orange peeled and deseeded, half peeled avocado, one pitted peach, 2 cups of Swiss chard, 2 stalks of chopped celery and 4-6 ounces of filtered water. Blend these with few ice cubes for a refreshing, energizing and cholesterol lowering drink. Smoothies and fruit juices are sources of easy nutrition and complete nutritional intake, in many cases people suffer with high cholesterol due to insufficient nutrition which pushes body to hold back fat for fulfilling energy requirements. Juices and smoothies can supply wide range of nutrients and remove deficiencies which even in case of healthy diet can raise level of harmful fat and cause blockages which eventually turn heart bad. These fruit juices and smoothies are easy to prepare and keep nutritional level of diet higher and supportive for healthy lipid profiles.